If you’re suffering from baking overload after the holiday season, we’ve discovered the perfect bite-size solution. 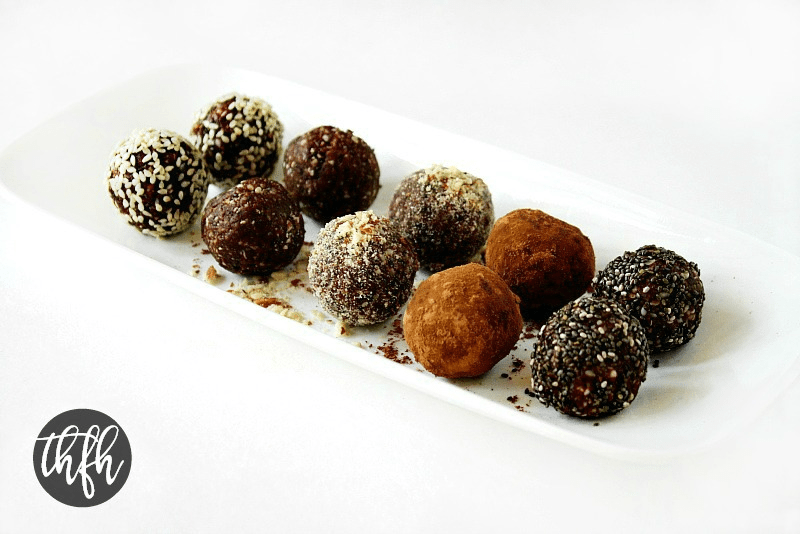 It’s no surprise no-bake chocolate nut energy balls have become so popular. They’re easy to make and require only a handful of nutritious ingredients. 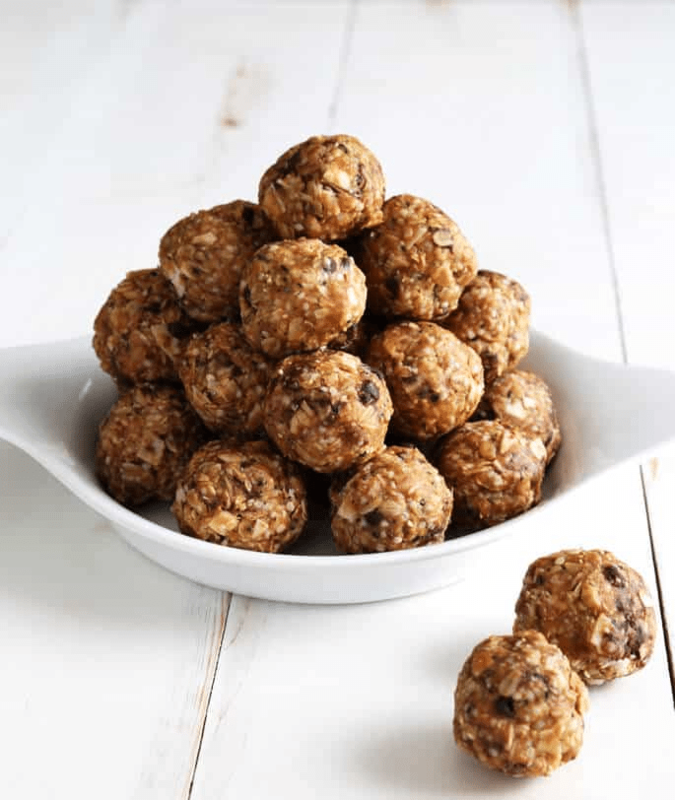 The common ingredients in most energy ball recipes have research-backed health benefits. For starters, dark chocolate contains antioxidants, flavonols, vitamins and minerals. In fact researchers found that dark chocolate lowers blood pressure and improves attention, providing the perfect pick-me-up to overcome the afternoon slump. Similarly, almonds, walnuts and other nuts boost heart health. 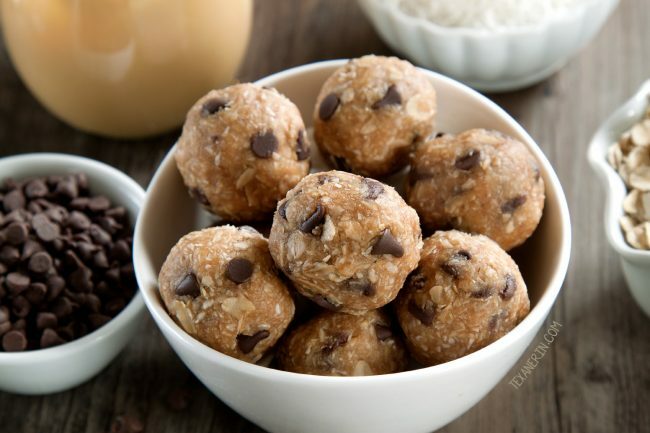 The recipe for these Peanut Butter Protein Balls from Texanerin Baking can be adjusted so that they’re vegan but, they’re already naturally gluten-free, whole grain and dairy-free. 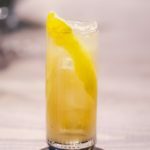 Sound too healthy to be good? 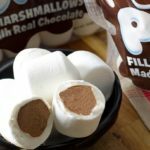 They have just enough sweetness thanks to honey and mini chocolate chips. For next-level flavor, start by toasting the oats, coconut flakes and seeds before mixing up these protein snacks from Gluten Free on a Shoestring. You can opt for chia, hemp, sunflower, flax or pumpkin seeds and switch up the nut butter to suit your taste. These tiny treats from The Healthy Family and Home are filled with “clean, real-food ingredients” to keep hunger at bay. And they feature raw protein powder for an extra boost. If you can’t spare the prep time, you can buy protein balls pre-made at the grocery store. These, too, contain simple ingredients. The GFB Gluten Free Bites, for example, are non-GMO, vegan, soy-free, dairy-free and gluten-free. Packed with protein, it’s hard to believe these treats are actually good for you. A serving size is approximately two bites, which is 100 calories and 5 grams of fat. Whether these snacks are homemade or from the store, we’re definitely having a ball.